I'm starting to see a trend in the topics I write about, and that is food! 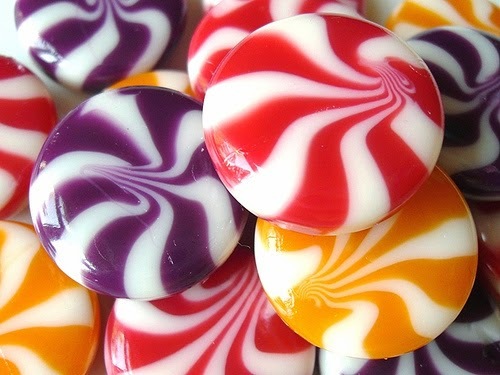 Now I've named this post "retro sweets" because I used to love them as a child and its really hard to find them now. 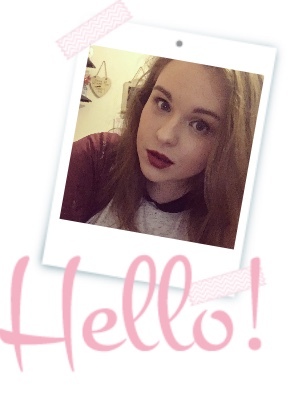 Now I was a chubby child and still am a chubby adult so its obviously that I was partial to nibbling on lots of sweeties. One of the sweets that I loved when I was little were campino's, these were hard boiled sweets that tasted like strawberries and cream. I think they had them in blackcurrant and peach, but I wasn't to keen on them. I'm going to insert a picture of them below, and if anyone knows where I can buy these then I will be incredibly happy. Bubblegum fizzy bottles are my favourite sweets, they are blue and pink and they taste amazing. 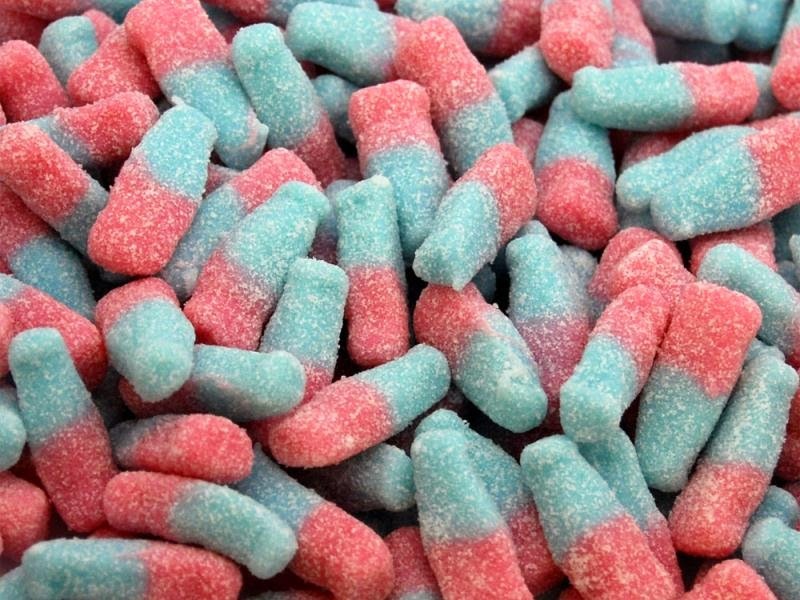 Now these were the type of sweets that I loved and hated as a child because I loved the taste but they were sour when you first at them. I cant find these in most shops but at Christmas in primark they sell them for £3 and my mum gets me a few little jars to keep for the rest of the year (They normally only last a few weeks thought, what can I say, I get hungry.). 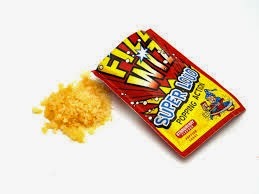 Popping candy was one of my favourite things to eat, well out of sweets that is, I never had a bowl of popping candy for dinner, I'm unhealthy but not that bad. I think this tastes amazing with chocolate and on ice cream. Lastly, but certainly not least. 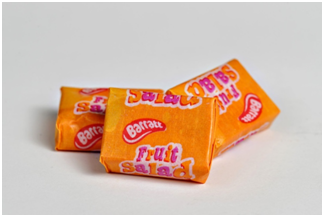 There were these little rectangle chewy sweets that were so tasty. 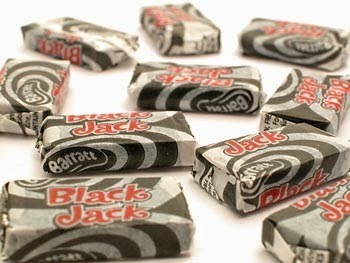 They tastes like liquorice, fruit salad and I can t remember the other flavour but I cant find these any more, and the ones I have found just don't taste the same. Whenever me and my sister stayed with my aunt and uncle, when we went out in the car, my uncle always had these sweets in the back for us all the nibble on.